The original Tesla Roadster is celebrating its 10th anniversary today, with the Elon Musk-led firm declaring the official start of the car’s production on March 17, 2008. Back then, everything was different for Tesla, but some of the problems it was facing were quite similar to those the company is facing now. 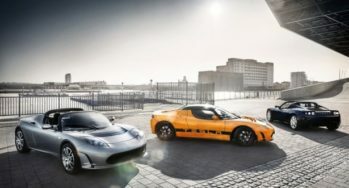 Ten years ago, Tesla, then a small electric car startup, was struggling to meet the demand for its first and only offering — a high-performance electric car dubbed the Roadster. The car proved popular enough that Tesla had a list of reservations for the vehicles. 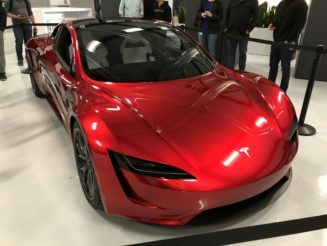 During that time, Tesla’s target was producing one Roadster per week; and even then, there were delays in the production of the vehicle. 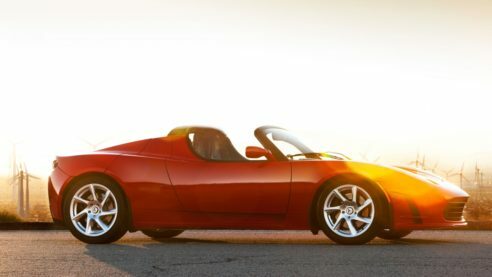 Tesla CEO Elon Musk would later state that the Roadster “broke down all the time and really didn’t work.” Despite this, however, the original Roadster was pivotal in shifting the public’s perception of electric cars. No longer were electric vehicles glorified golf carts that run out of charge after a few miles. 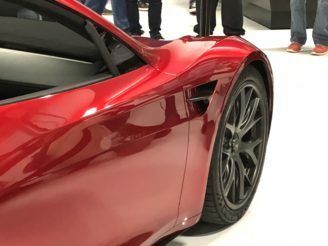 The Roadster was fast, sleek, and it had decent range — a combination that Tesla would ultimately adopt for the rest of its lineup. 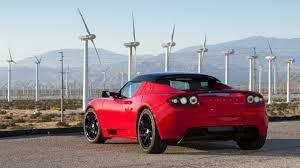 In a statement to the San Francisco Chronicle, filmmaker Chris Paine, who directed the 2006 film Who Killed the Electric Car and its sequel, the 2011 follow-up titled Revenge of the Electric Car, was one of those who placed reservations for the original Tesla Roadster. According to the director, he was not even sure if he would ever get the car or get a refund for his reservation, considering Tesla’s startup status. Paine described a meeting with then-Tesla chairman Elon Musk, where they visited the Roadster’s assembly plant at Menlo Park. The building had a number of Roadsters in it, but Tesla could not ship because they had issues. Paine had a camera crew with him, and in front of the camera, Musk approached Roadster No.23 and asked about the car’s problem. A Tesla employee told Musk that the vehicle’s drivetrain was acting up. Paine then realized that the white No.23 Roadster was his own reservation. Musk, for his part, found the situation quite humorous. “This is your car? This is actually your car? OK! Well, you’ve heard the explanation now. So I guess hopefully it’ll have a powertrain tomorrow. It’s a nice car. 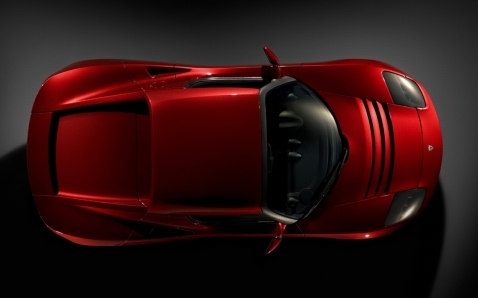 I was just thinking; actually, it’s a nice choice of colors,” Musk said. Paine eventually got his Roadster, albeit at a later than expected date. Despite Musk’s statement that the car “broke down all the time,” the filmmaker told the publication that the electric car actually turned out to be reliable. Ten years down the road, Roadster No.23 is still around, and still as fast and fun as before. Paine also noted that today, his car has turned into a novelty, even when he visits a Tesla Service Center. 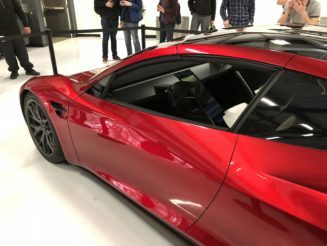 “You drive the car in for service, and all the technicians come out and look at it — ‘Hey, that’s a Roadster!’ Yes, it is a weird feeling,” Paine said. Golden Gate Electric Vehicle Association president Dan Miller also holds a special place for his original thunder gray Tesla Roadster, which he purchased back in 2011. 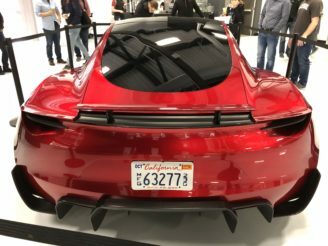 He currently owns a Model S, but states that the first-generation Roadster is a true high-performance electric vehicle that he can actually drive like a real sports car. Current Model X owner Tom Saxton also has fond memories of his Roadster. According to Saxton, the Roadster was not a very practical vehicle. It was small, and its luggage space was tiny. Despite this, however, Saxton noted that he just gets reactions from people when he drives the Roadster — something that he does not experience with his Model X. “It is a very impractical car — it only holds two people and a very small amount of luggage — but it’s a lot of fun. The X is a lot more comfortable and sophisticated, but I don’t get people cheering and waving when they see me in the X,” Saxton said. The Roadster is and will always be the car that started it all for Tesla. Now a 10-year veteran in the electric car industry, Tesla is trying to meet a far more ambitious goal than its one vehicle per week target back in 2008, with the company trying to manufacture 5,000 Model 3 per week by the end of Q2 2018. 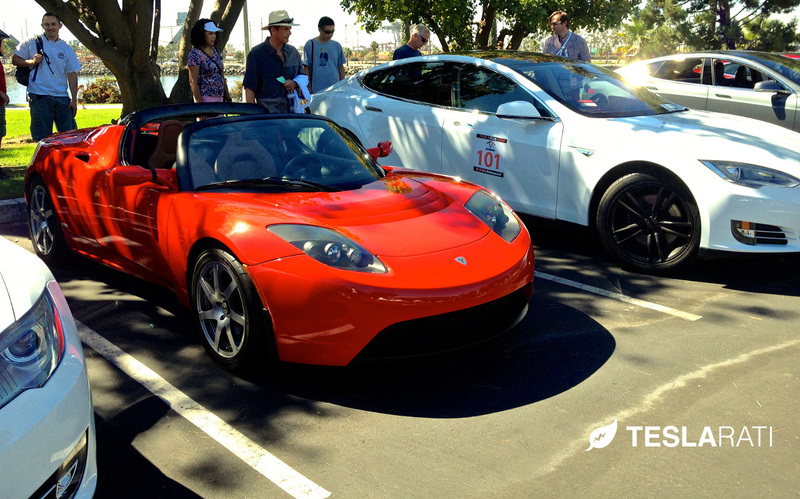 Considering its humble beginnings, Tesla’s progress in the automotive world is truly impressive. 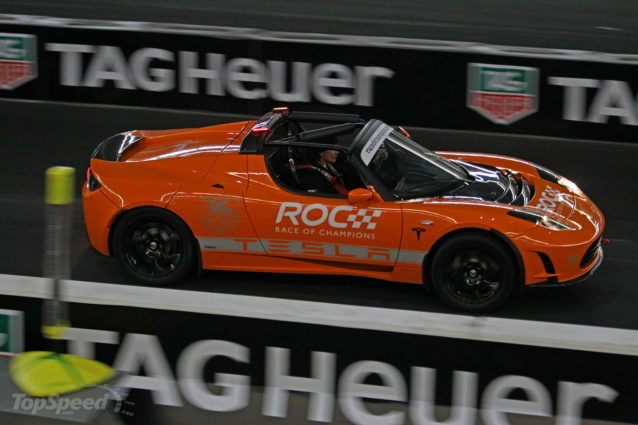 If any, the original Tesla Roadster will likely live on longer than most automobiles. After all, just last month, Elon Musk’s space firm, SpaceX, launched the Falcon Heavy on its maiden voyage, carrying a unique payload — Musk’s own Tesla Roadster — into space. The car is now orbiting the solar system as we speak. 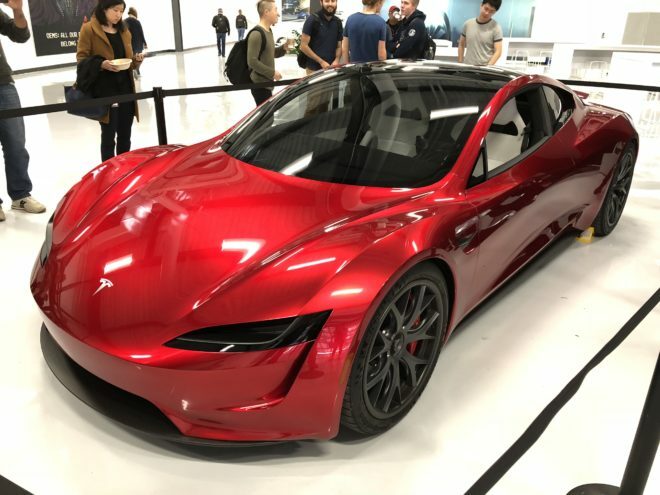 The Roadster is also set to have a successor too, with Elon Musk announcing late last year that the next-generation Roadster is now under development. 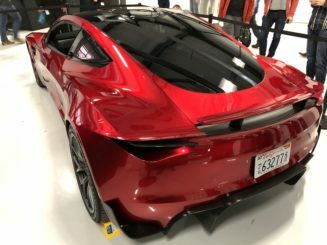 The next-gen Roadster is everything the original was, and more, boasting a 0-60 mph time of 1.9 seconds and a top speed of more than 250 mph, as well as 620 miles of range.